September 2018: We made the Front cover! 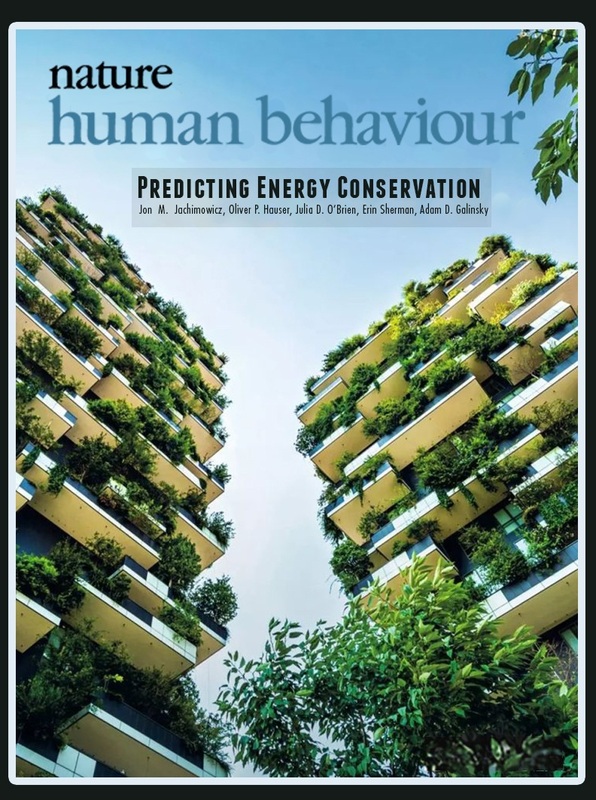 Our paper “The critical role of second-order normative beliefs in predicting energy conservation” made the front cover of Volume 2, Issue 10 of Nature Human Behaviour. Click here to see my talk at the Wharton People Analytics conference, presenting the paper “Minority Report: A Modern Perspective on Reducing Unethical Behavior in Organizations” which won the Research Competition award. 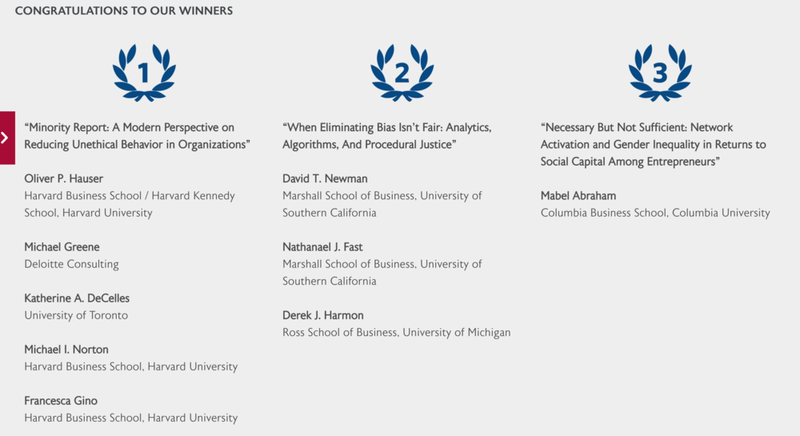 Our paper "Minority Report: A Modern Perspective on Reducing Unethical Behavior in Organizations" has won the Wharton People Analytics Research Competition. March 2016: "30 under 30"
Click here for the interview with Pacific Standard. Dave Rand and I have written a guest article on Oxford University's Practical Ethics blog. Click here to read our article online. Click here to watch the video of our paper Cooperating with the future on YouTube. See also: Harvard Press Release, Yale Press Release.